At the time of the Izokuvusa Micro-Loan campaign launch, none of the main banks offered micro-loans. 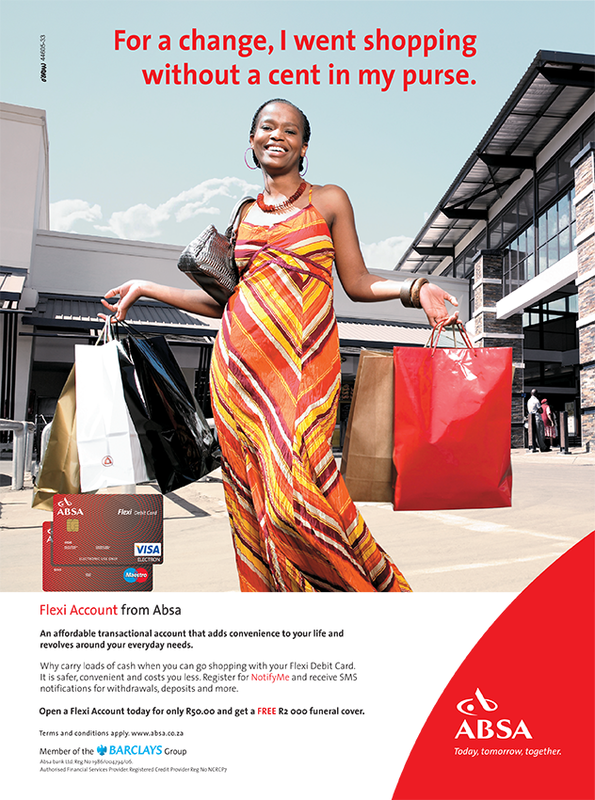 The Absa campaign specifically targeted the LSM 1-5 who were not catered for by the mainstream banks. This target market is the one most likely to approach the ruthless loan sharks known in South African townships as “Abo-Mashonisa” – a Zulu word meaning those who sink or drown you. The other primary objective was to establish Absa as the first choice Micro-Loan lender for the responsible borrower. The assignment enhanced the Absa brand perception with the targeted audience and the bank’s Micro-Lending offering was well received, resulting in the doubling of the loan book to over R 2.5bn in just 18 months.